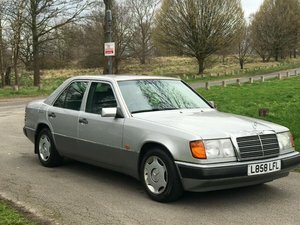 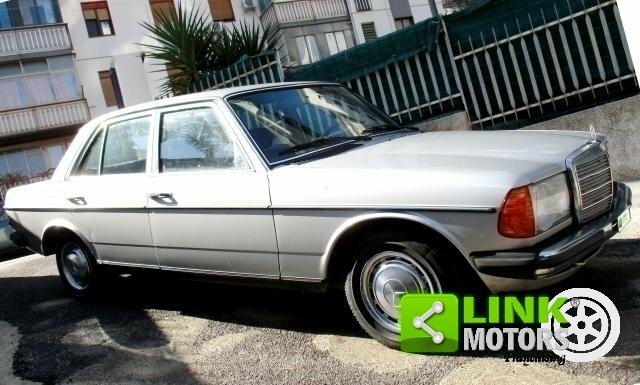 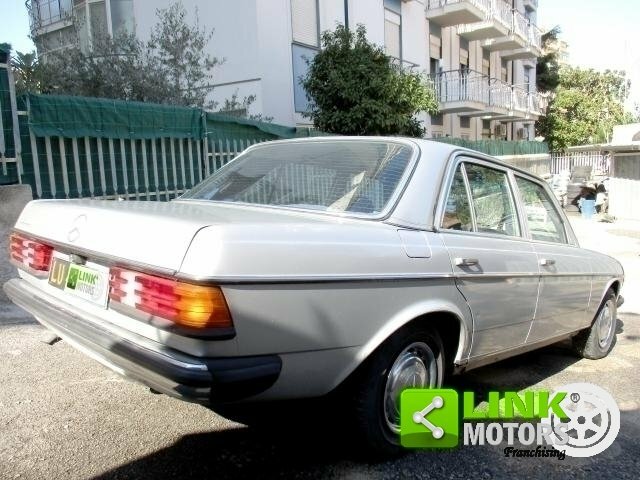 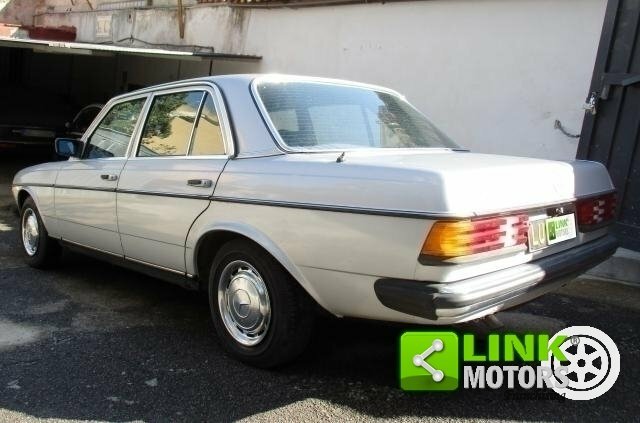 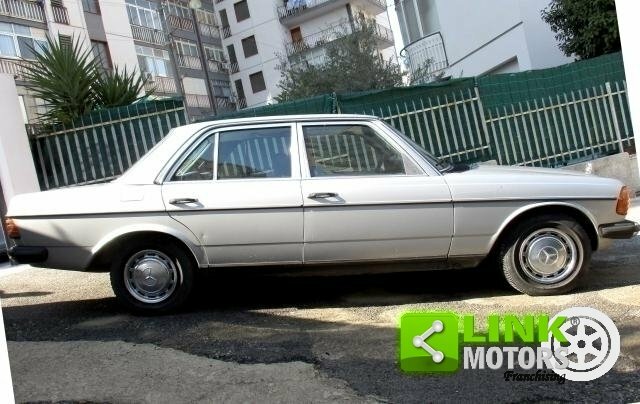 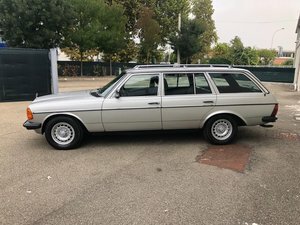 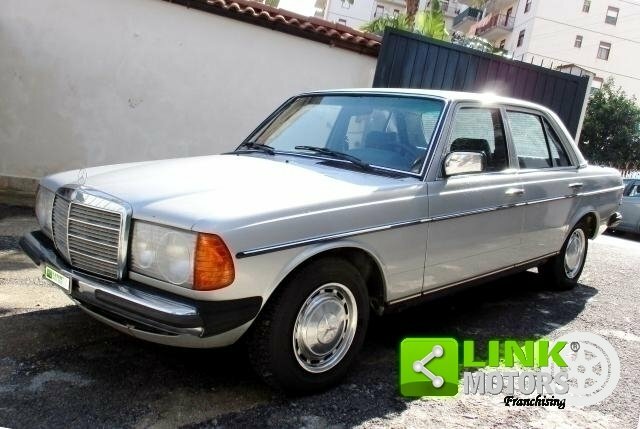 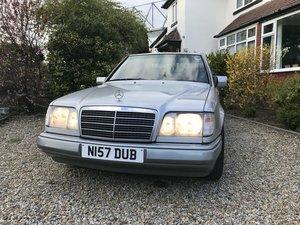 Here is for sale a Mercedes-Benz 200E with only 62.000 Km from new. 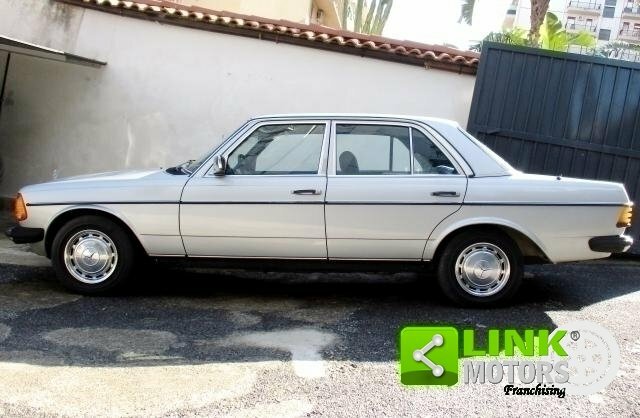 The car is located in Spain, has spanish papers and is Left Hand Drive. 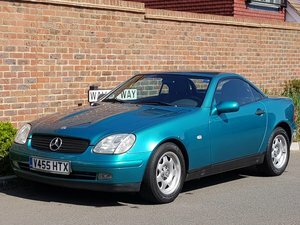 The car was recently serviced and was resprayed. 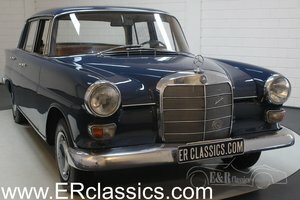 Any additional information by Mobile Phone or by e-mail. 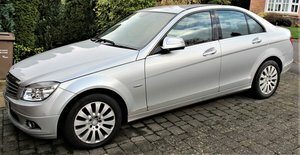 The correct price is 8.500,-€.